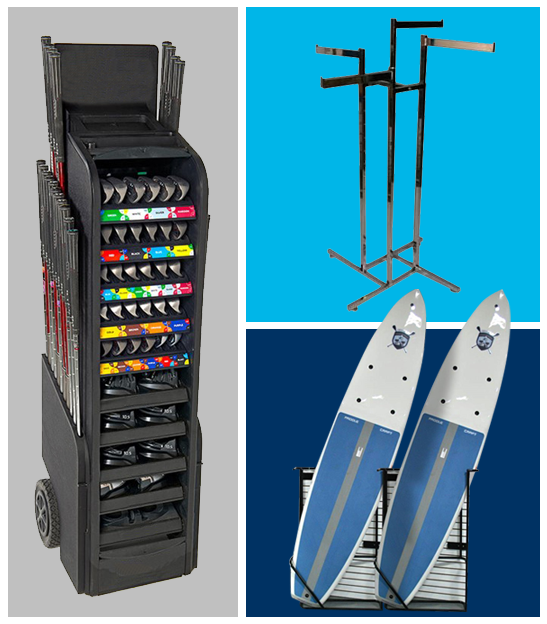 Keep your store’s garments well-ordered and presentable with clothes folding tools from Customer Minded Associates. 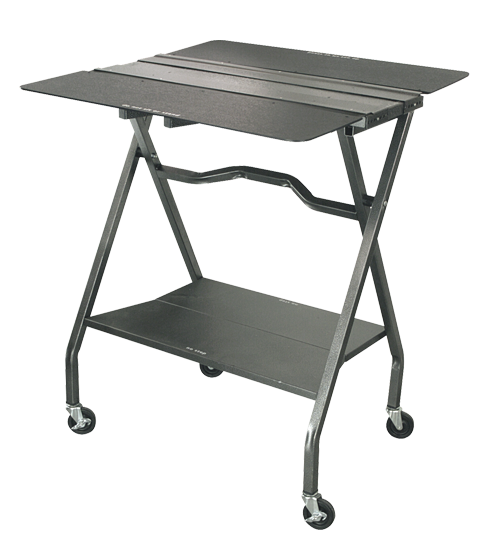 Choose from our patented MobileFold, MobileFold Jr., Tabletops, Tabletop Jr, and so much more! Our useful clothes folding devices are easy to use and increase workplace efficiency, which makes all the difference in day-to-day business operations resulting in faster returns on your investment. Browse all of our clothes folding tools here, and don’t hesitate to reach out to us directly with any questions you may have. Need help or have question about our clothes folding devices? We’re just a phone call away! Whether its displaying merchandise, back room warehouse storage, or replenishment our commercial retail shelving and retail storage solutions are designed for a variety of applications. At Customer Minded Associates, we offer a full line of both commercial retail shelving and retail storage solutions. 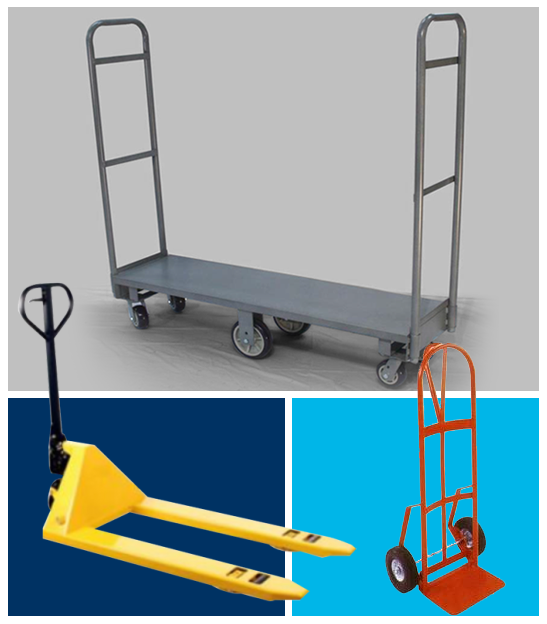 Shop our inventory to find bin and container carts, bin storage systems, lockers, storage cabinets, and many other products that keep your facility orderly and presentable. 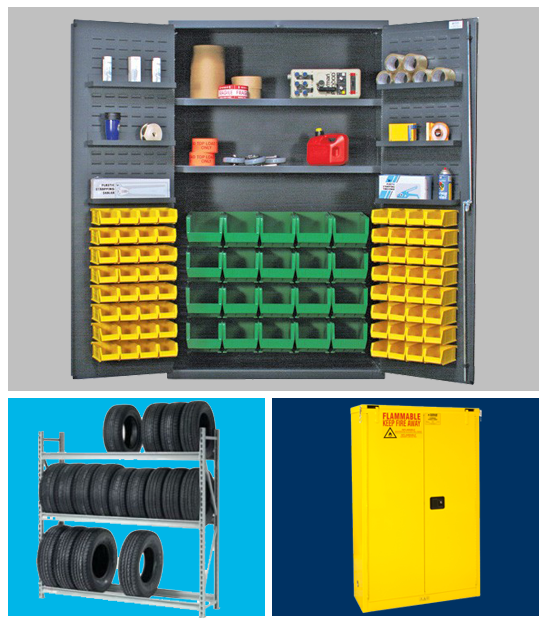 Our shelving units and storage items make any space more functional. Do you have any questions? Here at Customer Minded Associates, we’re happy to address any points of interest. We encourage you to contact us online; we’ll be in touch shortly! At Customer Minded Associates, we offer all of our customers the most innovative retail solutions. You won’t find a better or more extensive collection of retail shopping baskets and retail shopping carts as well as cart corrals anywhere else. 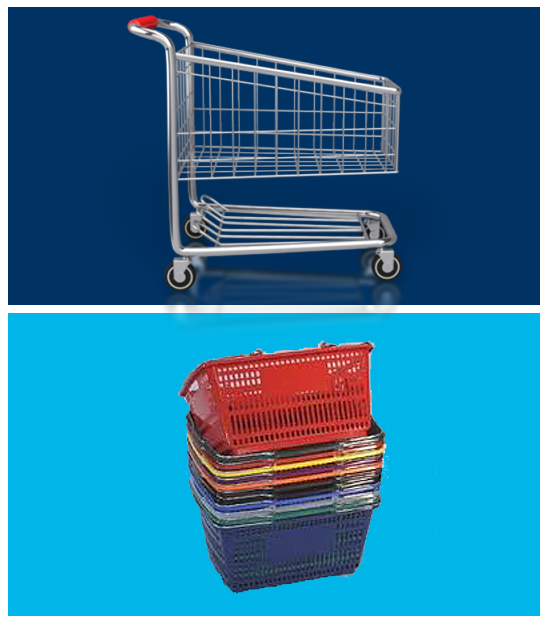 From 2-tier carts to specialty carts to everything in between, we’re proud to carry all the retail shopping basket and retail shopping cart solutions that you need! 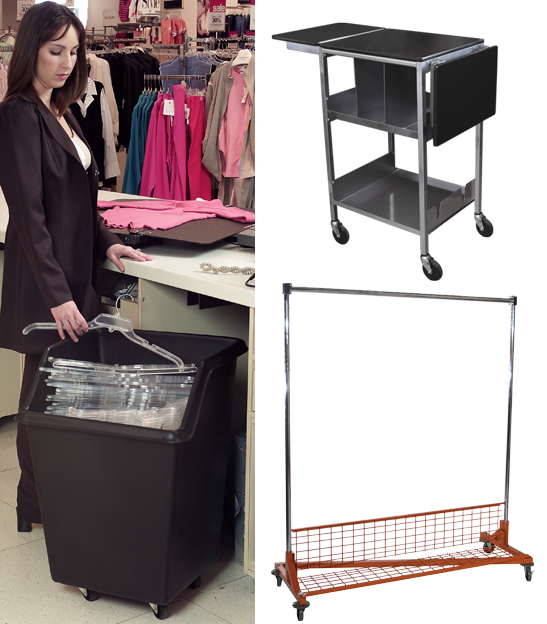 Use our carts and baskets for apparel stores, grocery stores, and more. Have questions? We’ve got answers. Contact us today to speak directly with a representative. Thank you for choosing Customer Minded Associates! Presentation is everything. Thankfully, our retail display systems help you position and present your merchandise in the best possible light. At Customer Minded Associates, we offer a complete line of different store fixtures and displays for sale. There are plenty of fixtures, displays, and accessories to browse through; from bagging racks to basket displays to free-standing floor racks, we’re confident that you’ll find the retail display systems that meets your needs. For more on our store fixtures and displays for sale as well as custom options, please contact us today! This is in-store marketing made easy. At Customer Minded Associates, we always put the customer first whether this is achieved by responding to requests in a timely manner or providing the best possible equipment for their needs, we always strive to make our customers a top priority. Like all of our products, our wire retail display racks and wire utility carts are built to the highest quality standards in order to make retail spaces effortlessly appealing and endlessly functional... 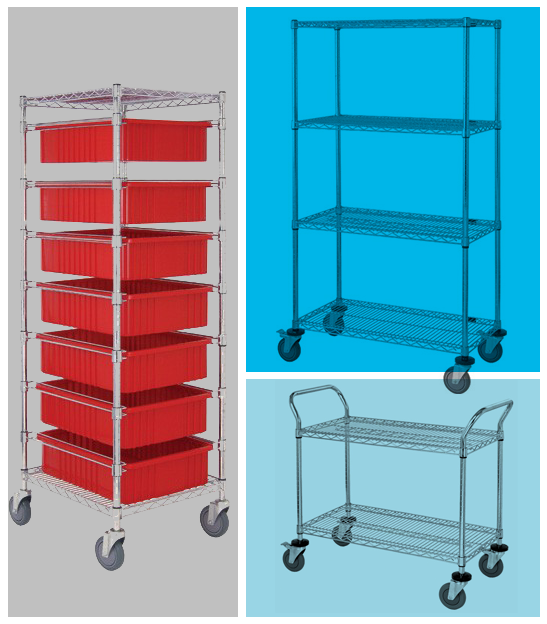 When it comes to our wire retail display racks, or baker racks, you have the option to choose between a stationary or a mobile rack. Whatever your specific needs and wants are, Customer Minded Associates can help. 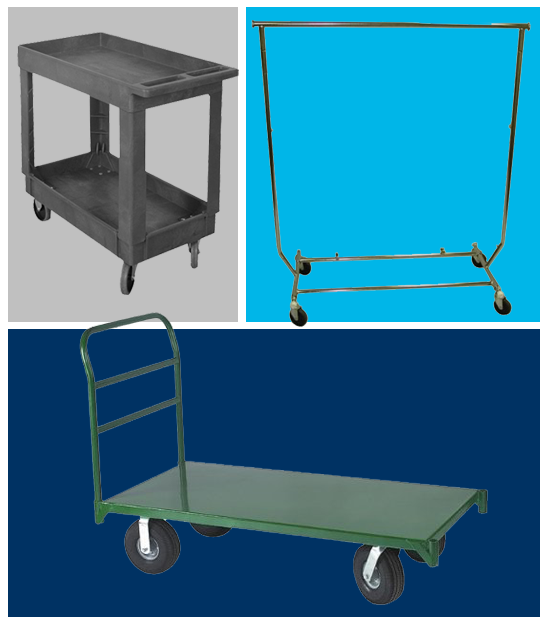 If you need assistance with our baker racks or wire utility carts, we encourage you to reach out to a team member today. 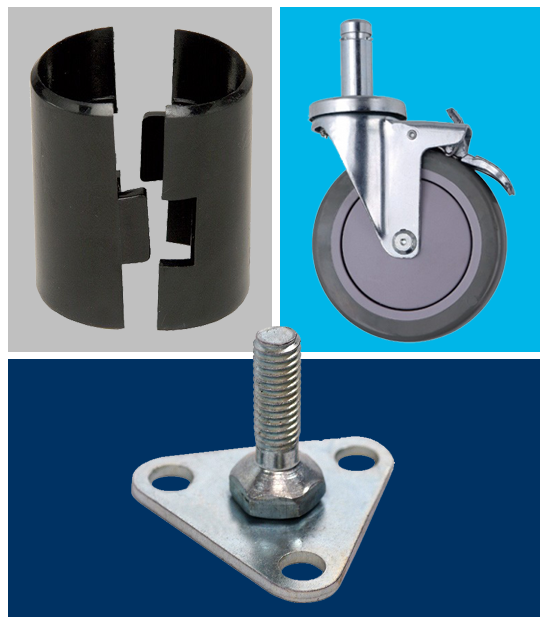 Customer Minded Associates has an extensive inventory of parts available to meet your needs. 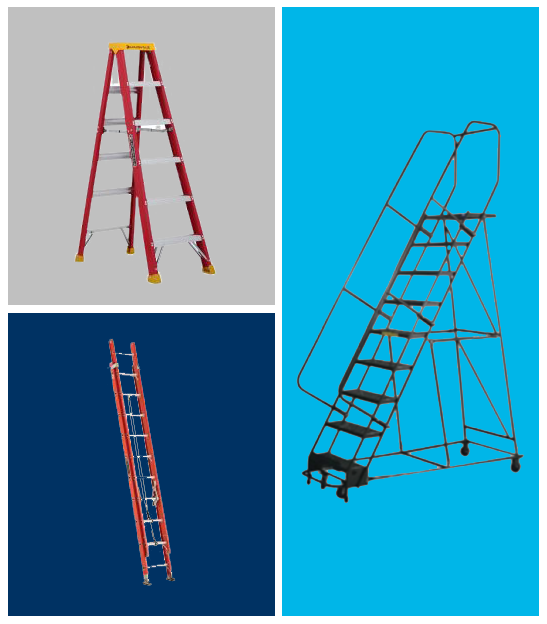 Most replacement parts are stocked and available for immediate shipment to avoid interruption in using your equipment. If you need help in choosing the parts that best meet your needs, please contact us directly at 1-800-682-5840.